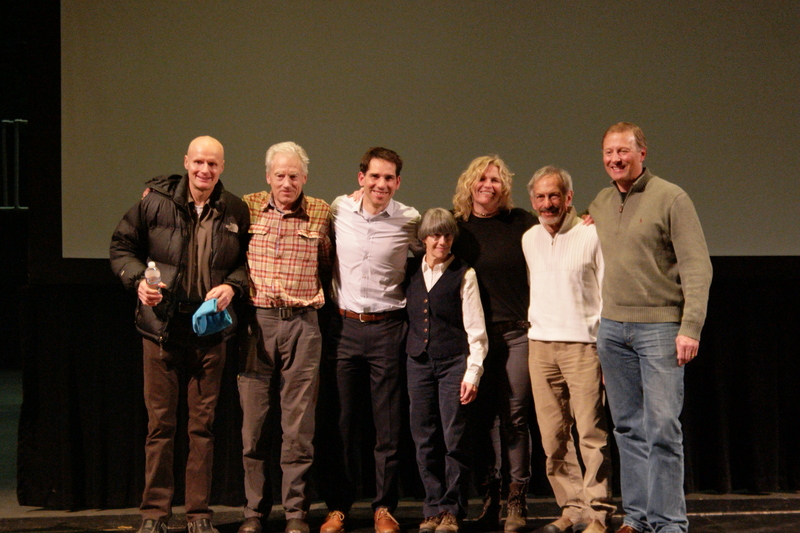 This Monday 300 attendees were treated to 8 phenomenal SKI/RIDE Talks at the Vilar Theater in Beaver Creek. These talks were recorded and will be made available in the following weeks. Based on the success of the SKI/RIDE Talks we are hoping to host a second event in March.